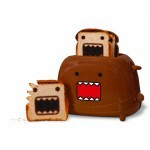 Domo Toaster…really?…Yeah, really! 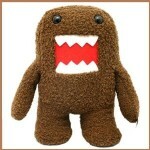 Have Domo join you for breakfast everyday! 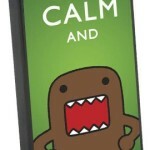 Pangea– Keep Calm and Domo iPhone 5 Case, a sweet accessory for your iphone 5.